Cultivating Youth Voices for motivation, literacy, identity, achievement, and social awareness. Using multicultural literature to develop powerful reading identities. See reading ladders! Using Popular Culture to engage students and teach critical reading of media. Teach kids to do research and using findings for social action. See Dr. Morrell's PowerPoint slides here. Did you attend? How did Dr. Morrell's workshop influence your thinking about instruction? Comment below! Check out LitWorld to learn more about their work, AND to get free kits for World Read Aloud Day for your classroom, building, or office. There is even a FREE picture book to download. Plan to participate? Please share in the comments below. As the inputs continue to multiply, how can we help students find, evaluate, and synthesize information from a variety of sources? 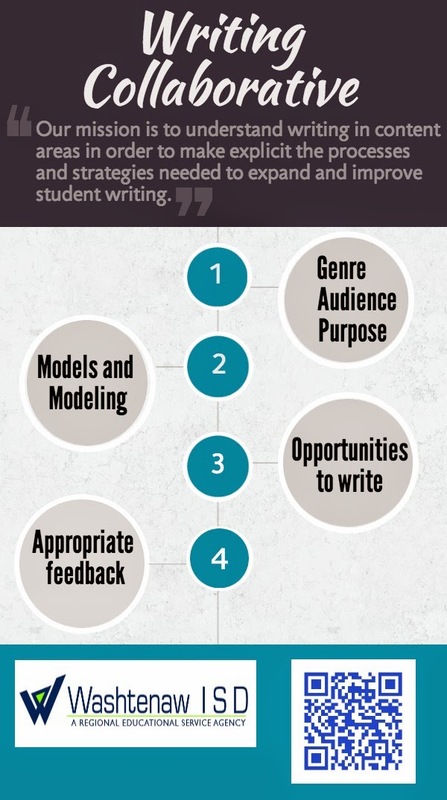 More importantly, how can we help them craft digital writing in effective ways, utilizing the information that they have found to develop multimedia texts? Bring your favorite device, because in this interactive workshop we will explore a variety of web-based tools and mobile applications to help students mix together a variety of sources and amplify their digital voices.